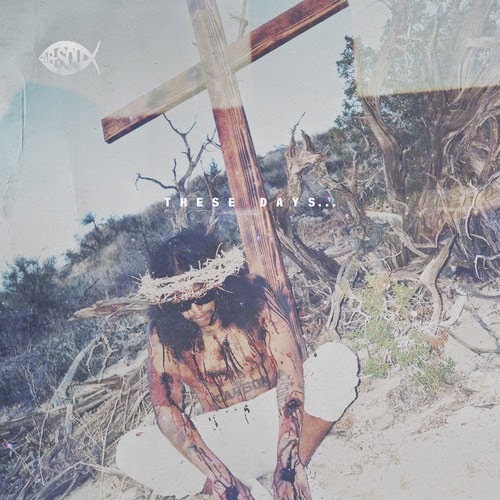 It was recently announced that Top Dawg signed and Black Hippy affiliate Ab-Soul announced his new album, These Days. Following up that good news, he dropped off a new song with Schoolboy Q called "Hunnid Stax." This is one of the first new songs we get to hear from the record, which is out June 24th. Produced by Kenny Beats, this song is exactly what you'd want from an Ab-Soul track, plus those guest bars from Schoolboy Q are just the icing on cake. Stream below.